Securing the regeneration of the Maze Long Kesh. Supporting Maze Long Kesh Development Corporation as it seeks to fulfil its statutory objective to secure the regeneration of the 347 acre Maze Long Kesh site. 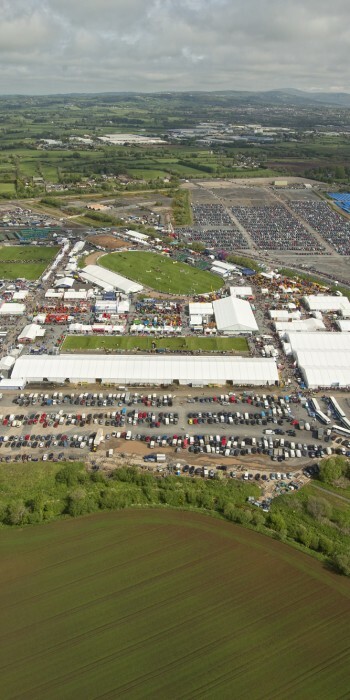 Since the establishment of the Development Corporation in September 2012 site clearance and remediation works have been completed and a development agreement signed between the Development Corporation and the Royal Ulster Agricultural Society (‘RUAS’) in relation to a 65 acre site on which the annual Balmoral Show is now held. The EIKON exhibition venue and exhibition facility was opened on the site in late 2015. Some 450,000 members of the public have visited Maze Long Kesh since the Development Corporation was established. Further development of the Maze Long Kesh site is subject to Ministerial agreement on the way forward. SIB supports the Maze Long Kesh Development Corporation through a service level agreement enabling specialist strategic advisor support as required. A Strategic Adviser is currently acting as the Corporation’s interim Chief Executive and Accounting Officer.